Palm Shores is a town in Brevard County, Florida. The population was 900 at the 2010 United States Census. It is part of the Palm Bay Melbourne Titusville Metropolitan Statistical Area. 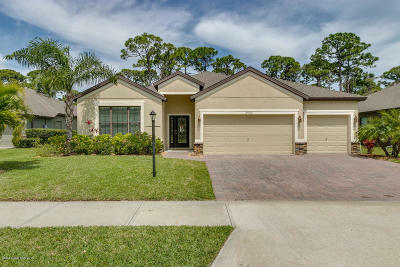 Palm Shores is located at 281127N803934W / 28.190733N 80.659554W / 28.190733; -80.659554.